The case, Murray Energy Corp. et al. v. Gina McCarthy, involves §321 of the Clean Air Act. This section creates a nondiscretionary duty for the EPA to conduct continuing evaluations of potential loss or shifts in employment due to EPA regulations under authority of the Clean Air Act. Gina McCarthy, the administrator of the EPA, has not been tracking employment movement. Her theory is that continuing evaluations do not have to begin immediately, but can begin at any time. This is just another example of an executive branch agency acting like they are above the law. Murray Energy had enough of the agency ignoring the law and sued Gina McCarthy, in her official capacity as administer of the EPA. They ask the court to do three things in their lawsuit. First, they ask the court to declare Gina McCarthy to be in violation of §321 of the Clean Air Act, Second, they ask for a court order directing her to look at potential job losses and shifts as a result of the EPA’s regulations. Third, they ask for injunction barring any new regulations affecting the coal industry before the §321 requirements are met. Murray Energy believes that Gina McCarthy’s dereliction of her duties under the Clean Air Act is part of the Obama EPA’s “War on Coal.” The theory is that the EPA is using the Clean Air Act to encourage power providers to shut down coal plants or switch them over to other fuels. Since 2010 an estimated 330 coal-fired plants have been shut down or converted to other fuels. McCarthy sought to dismiss the lawsuit, which the district court denied. Since then, the EPA has been uncooperative. According to Murray Energy, the EPA has refused to designate witnesses, schedule depositions and failed to respond to interrogatories and requests for production. All of this has made it impossible to for Murray to conduct discovery. District Judge John Preston Bailey agreed with Murray and ordered the EPA to respond to the discovery requests. The EPA asked the Fourth Circuit to reverse the order to comply, but the Fourth Circuit refused. 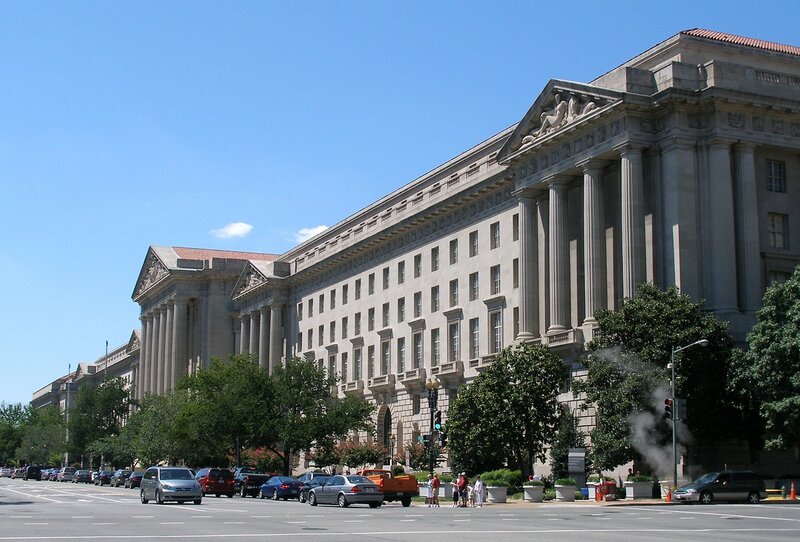 The EPA, like many executive branch agencies, feel they are above the law. Whether it is not taking costs into consideration when rulemaking, looking to implement rules clearly not allowed by the Clean Air Act, or disregarding a section of the Clean Air Act, Obama’s EPA is a rogue agency. Courts are getting wise and showing the EPA that they are not above the law. First first of all how are you all gearing up for tonight the GOP debate? If so the entertainment value is priceless. Surprise surprise that lo and behold another article against the EPA. But here's the problem with this article. there was mention of the shutdown of many coal plants. However the fact that these coal plants are shutting down is less to do with the actions from the EPA and more to do with the fact that natural gas has become cheaper and cheaper and thus more economical to run than coal. This is more an issue of common sense economics. And on top of that the added benefit is that natural gas is cleaner to burn in the first place and I think all of us can agree that cleaner air is a good thing. I won't argue with that nor dispute it but like in New Hampshire here ,the left are opposing natural gas pipelines or anything else , that may reduce, high electrical costs .They are against oil drilling , against gas pipelines , against gas pipelines , against upgrading our electrical power system,against northern pass , against nuclear . We have really high electricity costs in New Hampshire and every winter lose power in many homes and businesses due to storms.